THE TRIBE™ Empowerment Journal, by Samata, signals the beginning of the ‘I Am Enough’ era for women. Now available, worldwide! The powerful yet simple 432-page morning journal helps you to appreciate yourself and realise your own positive definition of empowerment. The ask is simple: Write down one kind thing about yourself each day, nod at your past achievements, quieten your doubtful thoughts and be intentional about your day! 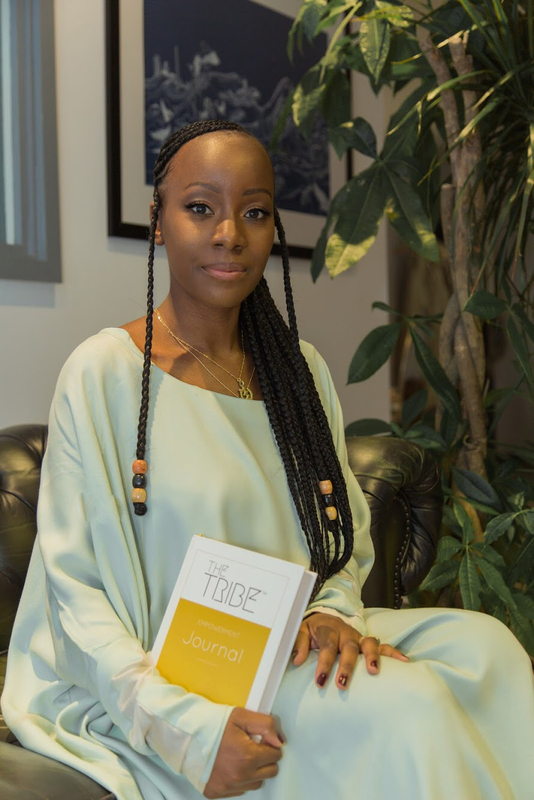 THE TRIBE™ Empowerment Journal is a bag-sized uplifting and unloading space, full of thought-provoking self-care content. Discover daily celebration spaces, intentions, questions, quotes and mind-maps, plus plenty of space for reflections and ideas too. 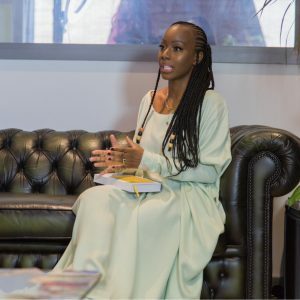 Journey through engaging stories and 19 empowering lists, and be inspired by extracts from 10 interviews with women from THE TRIBE™ global community, a diverse representation of ages, ethnicities and industries – including science, art, fashion, business and activism. It’s a different kind of breakfast to start your day with! Recent studies, including the 2016 Women Under Pressure White Paper (which surveyed 6,000 women), reveal that whilst women are under more pressure than ever before, they have fewer outlets to release tension and see fewer positive messages of encouragement! We believe, that now more than ever an environment of positivity, acknowledgement and encouragement is needed.